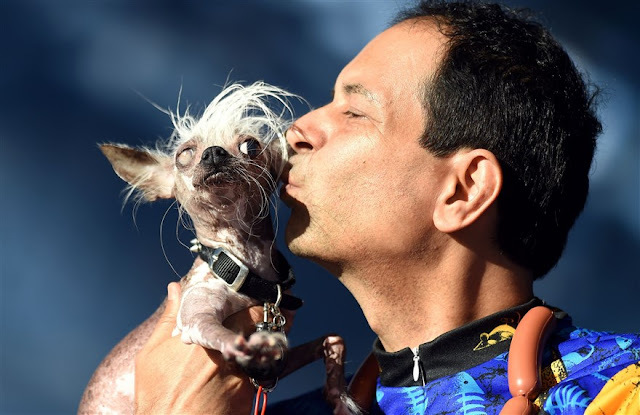 Home Animals Dogs Pets World's Ugliest Dog Competition - Just Wait Until You See Them!! 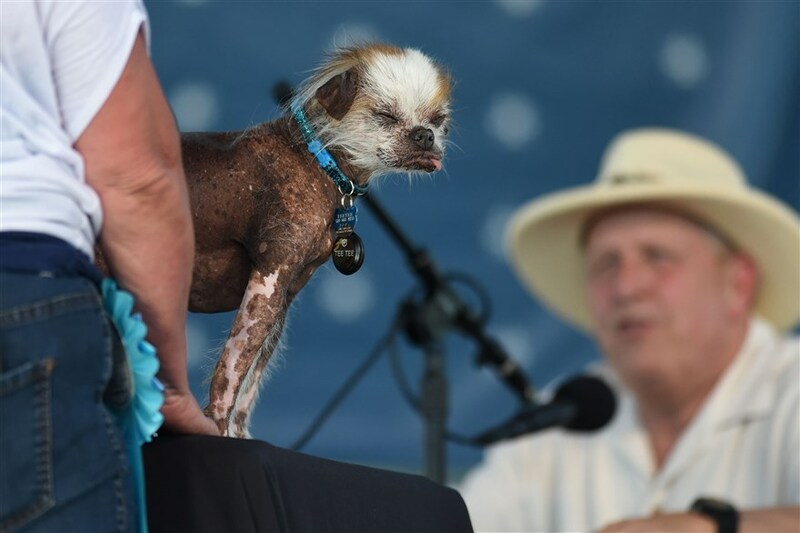 World's Ugliest Dog Competition - Just Wait Until You See Them!! OK - so this is really a thing?!! 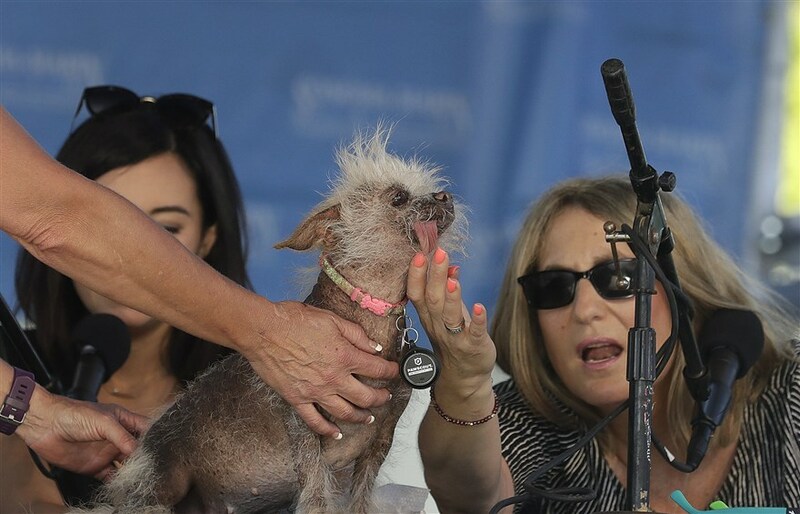 The annual world's ugliest dog competition. 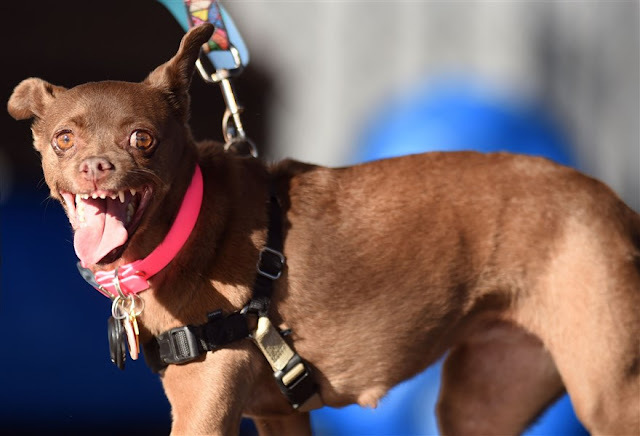 To be honest, we all know that beauty is in the eye of the beholder and I'm sure that all of the dog owners here think that their pooch is beautiful. The latest winner!! 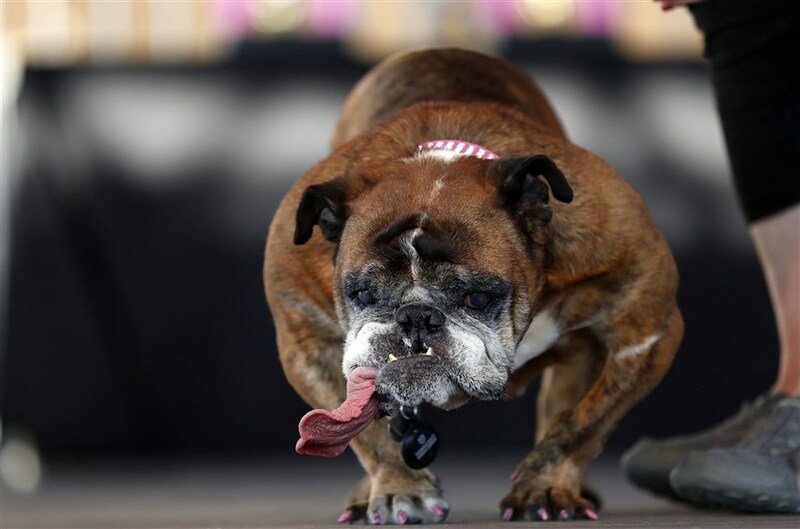 This 9-year old British Bulldog took the title in the competition held in Petaluma, California. 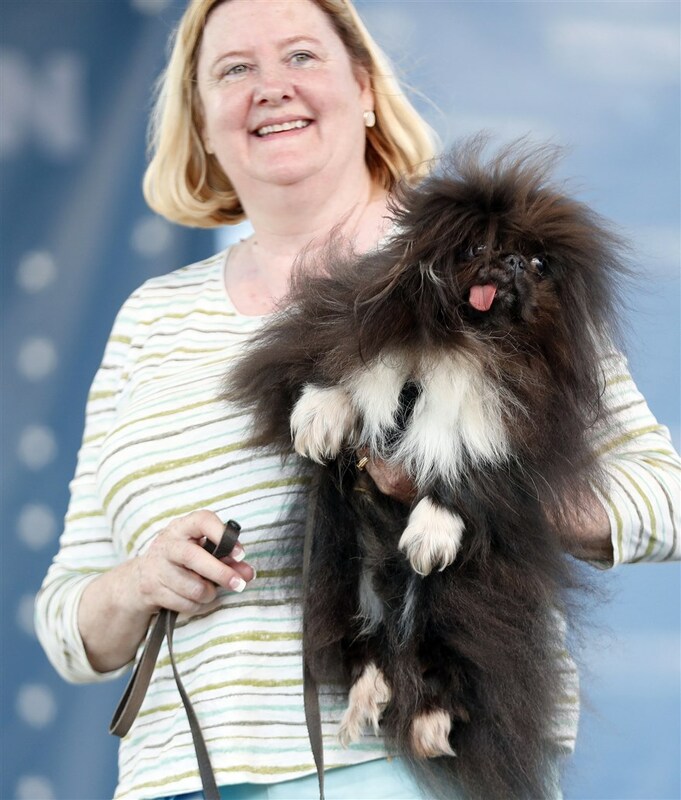 Zsa Zsa's owner, Megan Brainard of Minnesota, took home $1,500 in prize winnings. 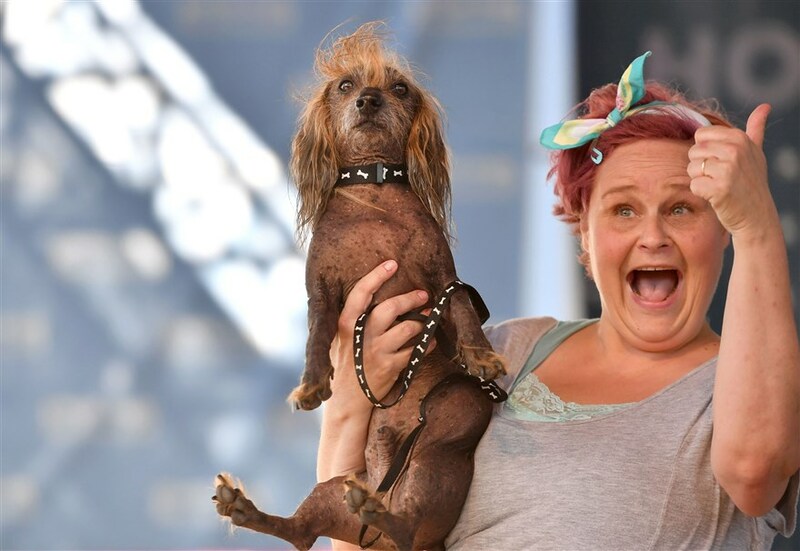 Meet the Chinese Crested wiener with owner, Heather Wilson. ..."you make my heart sing...". 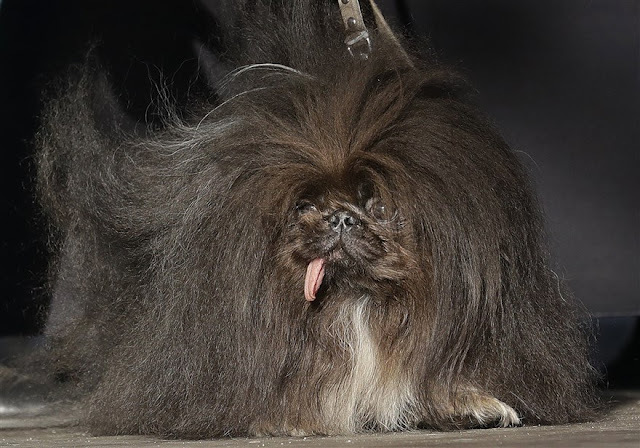 That's one cute a Pekingese. 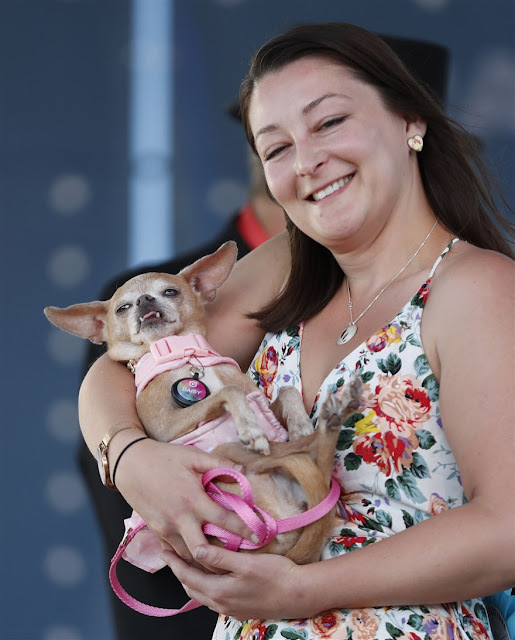 A 14-year-old Chihuahua mix and her proud owner, Whitney Sherman. Seems like the Chinese Crested is a common theme at the show. Hey - are you looking at me? 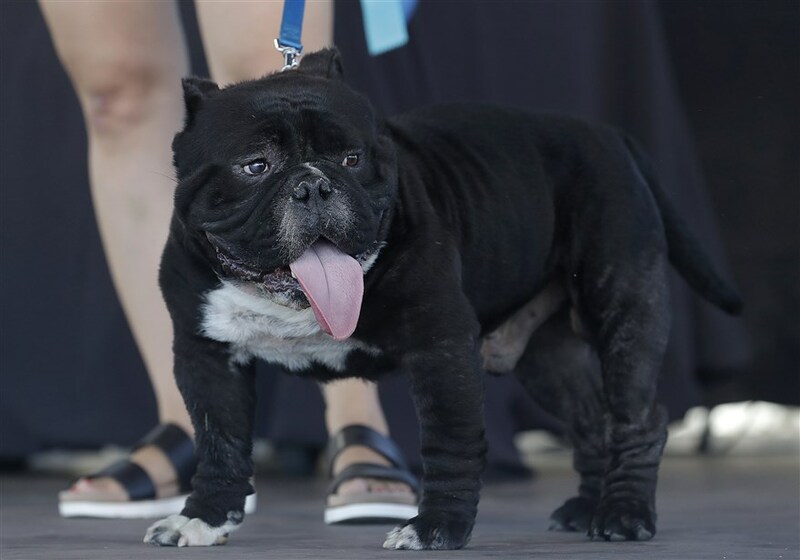 "You took the words right out of my mouth..." no, it's not the singer, it's a Bulldog mix! And yet another, Chinese Crested - being checked out by judges, Debbie Abrams and Jo Ling Kent. Everybody remember her from Bewitched? 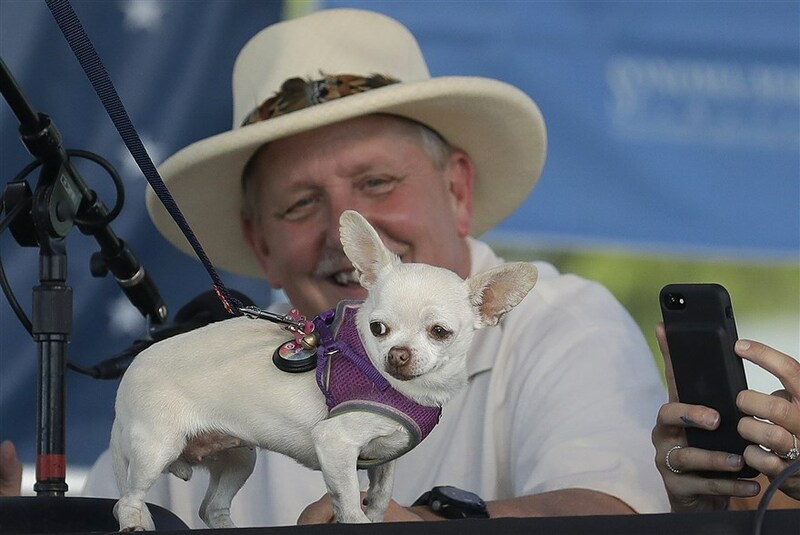 Well here's the Chihuahua version with Brian Sobel. 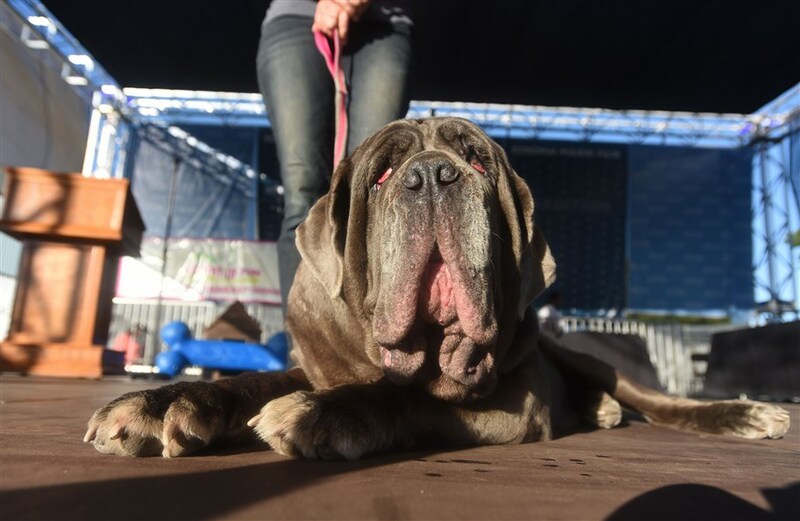 MARTHA: this Neapolitan Mastiff was the winner of last year's competition.